I also want to warn Simon Cowell about Ms Oprah Winfrey. 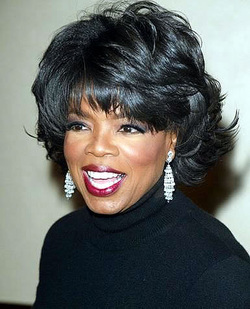 The Lord has conveyed also that while the Master Deceiver, Ms Oprah Winfrey smiles and laughs in your face, she does not like you and will murder you. I believe all the confusion regarding your host and hostesses, on the X-Factor is due to her magic. Please I pray Simon gets this message and cover himself and his show in much, much prayer. I will add what the Holy Spirit conveyed about the people of Europe; while the continent of Europe has their share of witchcraft, He said they are a purer bred of people. People of America are waxed with gross darkness due to the practice of witchcraft to a greater degree than the continent of Europe. The forces that are controlling Ms Oprah Winfrey do not like Simon Cowell. I believe Oprah’s Black Magic is causing a lot of chaos and confusion in an attempt to breakdown relationships and ultimately bring Mr. Simon Cowell to ruin. (This is what she did to me with TBN and the Esther movie.) I don’t care how rich you are, that Black Magic will jack you up!!!! When you are rich, you tend to live in a bubble. 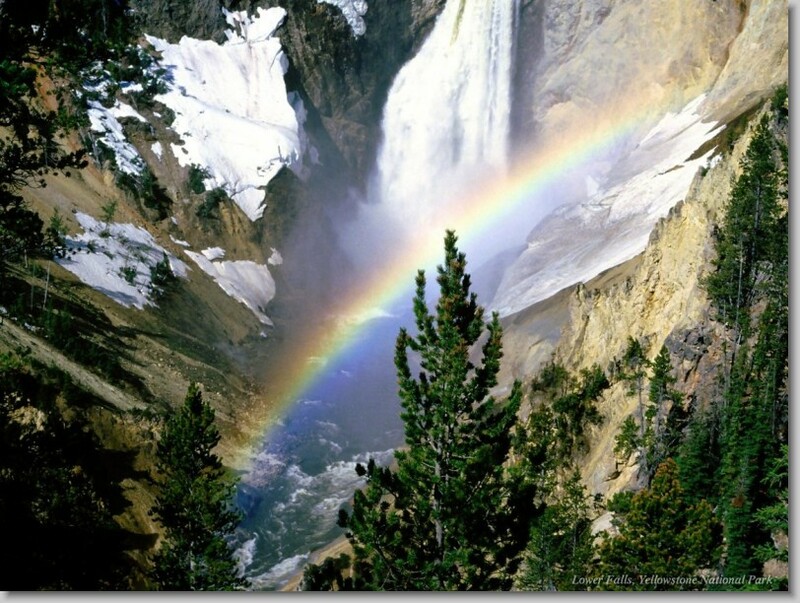 When that Black Magic knocks you out of that bubble, if you do not know how to live outside the bubble, life is dangerous for you, with your money you feel powerful, but without it you will definitely feel inferior……. what works in the bubble does not work when those negative energies get a hold of you……… Finally, I like to add that I personally loved Steve Jones, Paula and Nicole……. 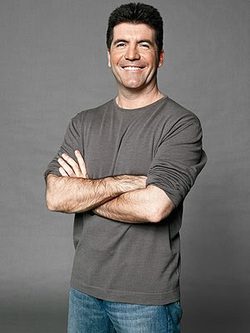 I wish Simon Good Luck with his show the X-Factor! 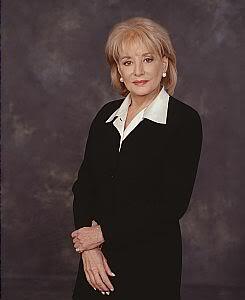 Finally, I like to include Barbara Walters with the View, the Holy Spirit expressed that to keep the View strong, it needs a lot of prayer….. You got enemies that want it off the air….. I’m sure Oprah Winfrey wants you off! She really did not want to leave her International Platform, the Holy Spirit expressed that she had to go! The Nations have felt the pain of losing our King Michael J. Jackson and now our Queen, Whitney E. Houston. I felt so much more pain with the latter. Maybe because of the combination of all that I am observing/learning and Whitney’s death on top of Michael’s. Because I have surrendered my life to the will of God, walking out this Public Demonstration of Witchcraft, it pained me so bad when I heard the View mention the death of Whitney Houston. It really hurt me and I cried and cried and I don’t want to cry anymore. I do not want another celebrity to die prematurely because of witchcraft. The Lord helped me to come to closure about Whitney E. Houston and I believe she fulfilled her mission. She went out a Soldier and as far as I’m concerned a martyr….witchcraft jacked her up like it jacked up Jesus Christ. Whitney E. Houston did not even know, but yet like a solider took full responsibility for all the ugly part of her career. She went out still magnifying and glorifying God in spite of her frailties and that took consecration that began as a little girl singing praises unto the Lord! In spite of the drugs, in spite of the reality show, in spite of the chaos and confusion, she knew Jesus loved her. The devil was after her prayer, praise, and worship; her praise out lasted her trials. Her misfortune came to stop her devotion to God, but she was unstoppable. ....the Master Deceiver, Ms Oprah Winfrey smiles and laughs in your face, she does not like you and will murder you. I believe Oprah’s Black Magic is causing a lot of chaos and confusion in an attempt to breakdown relationships and ultimately bring Mr. Simon Cowell to ruin.